Indian hair is the most durable long last natural human hair available for extension. We provide only the highest quality Indian hair that you can find. Our hair is imported directly from India from trusted vendors, and we only buy virgin hair that is unprocessed, all natural, and has a soft and luxurious appearance. All of the cuticles are intact and going in the same direction in order to provide you with durable, tangle-free hair with healthy bounce and shine. We ensure that our Indian hair is all natural, real human hair that contains no fillers. Fillers can often cause hair to wear out quickly or poke out unnaturally. Without fillers, you can be confident that our Indian hair looks and feels great longer. 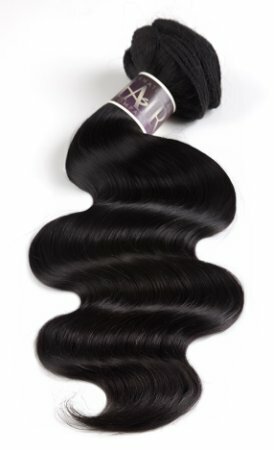 Our Indian hair is long lasting and versatile so you can do more! Indian hair is the best choice for anyone who wants to dye, curl, or straighten their hair to suit their style! Synthetic hair is unable to be dyed and melts with heat application, which limits what you can do, but with our Indian hair, you can style it just as if it was your own hair.